This is a look at the Whole Deal Booklet for November and December 2016. 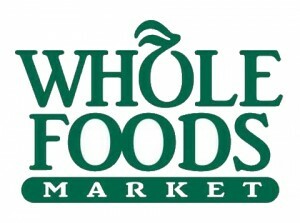 We can use the following Whole Foods Coupons starting next ad cycle! Also Whole Foods will pull the Sept/Oct Coupon booklets, but we can use them ALL of November. (Let me know if you need a coupon from this booklet) EVERY month there is always a deal using the previous months coupons!! The new booklet is in a New Format, its MUCH smaller. The Next 2 months worth of coupons contain some Pretty GOOD coupons! 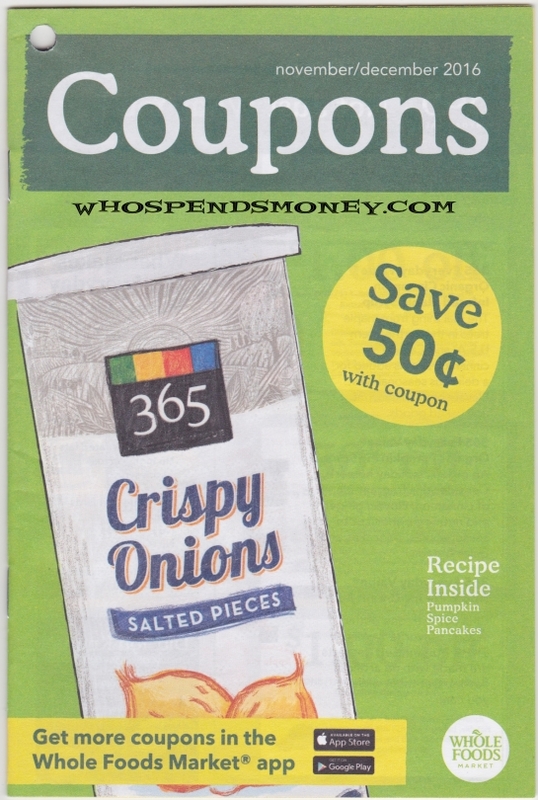 And I have the current Manufacturer coupon match-ups that we can stack with the new Whole Foods Coupons! Here is a list of the new Whole Foods Coupons that will be available November 1st in store and online.